The staff was absolutely excellent. I had a small problem (nothing to do with the hotel), and they went above and beyond the call of duty to help me. Superb customer service. Location in city centre is perfect. 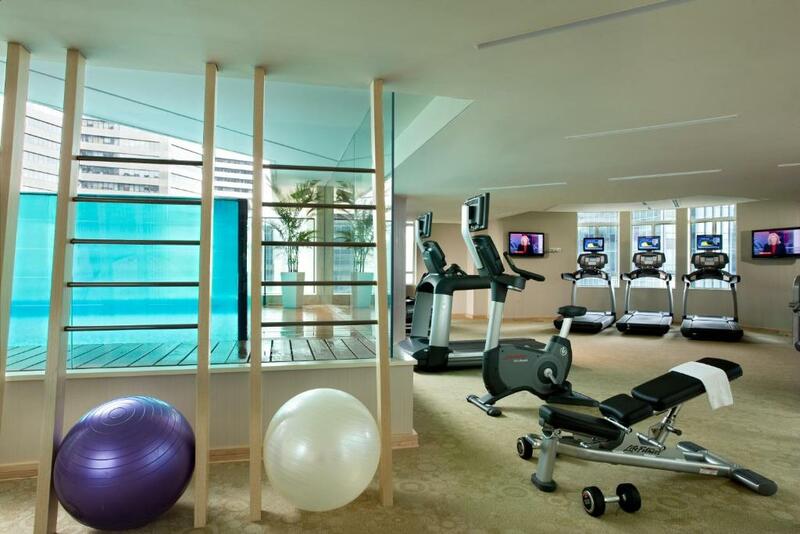 This location is great for business district and just a short stroll from Marina Bay Sands. I like the facilities in the room as it offers a lot of freedom (cooker, washing machine, etc). The rooms are a good size, are nicely decorated, and I was very comfortable. I think it is good value for money. Get across the road and you can enjoy a 6-7km jog around the gardens behind Marina Bay Sands. Didn't use the pool this time, but it really is cool! THe most delightful surprise of travel. A quiet residence, bigger than any NY apartment with great towels, amenities, bath and shower, and washing machine to boot. Best bed I ever slept in and a great staff too! Will go back anytime, and it was really quiet. One block to subway, and four blocks to the action of Marina Bay. Made my stay in Singapore even better than expected. Large room. Friendly staff. Room was pretty nice. Room supports US 110V electricity. Location was really good in that it was easy to get to the areas and places we wanted to go. Great food court near by open 24/7. Easy to get a cab. Close to the airport. Big bed. Superb location. Minutes from Raffles Place MRT (exit I). The room is very spacious. The sink was not work properly. The iron was not working either, had to call the housekeeping and they brought us a new one. 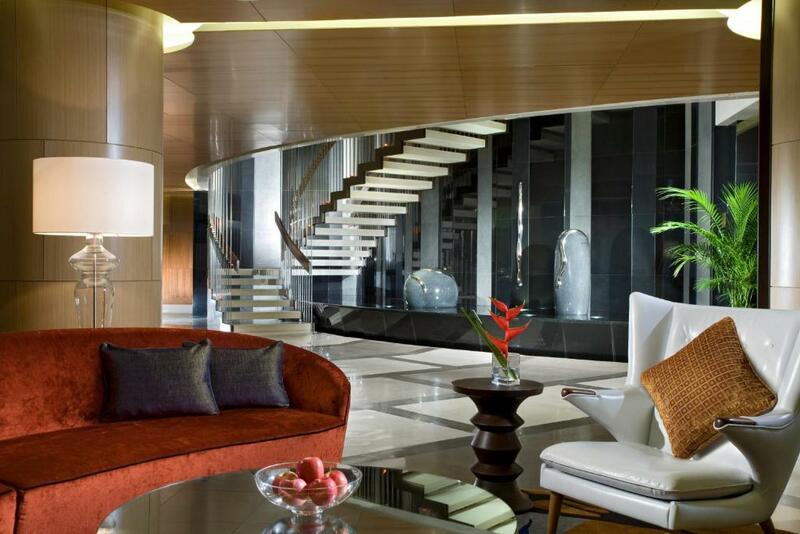 Lock in a great price for Ascott Raffles Place Singapore – rated 8.8 by recent guests! 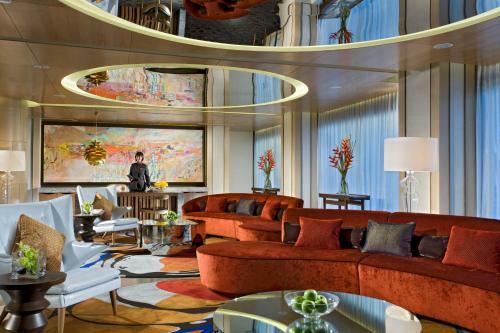 Ascott Raffles Place Singapore This rating is a reflection of how the property compares to the industry standard when it comes to price, facilities and services available. It's based on a self-evaluation by the property. Use this rating to help choose your stay! 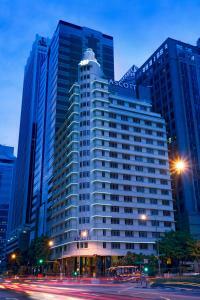 Ascott Raffles Place is a luxurious 5-star hotel located a 5-minute walk from Raffles Place MRT Station. 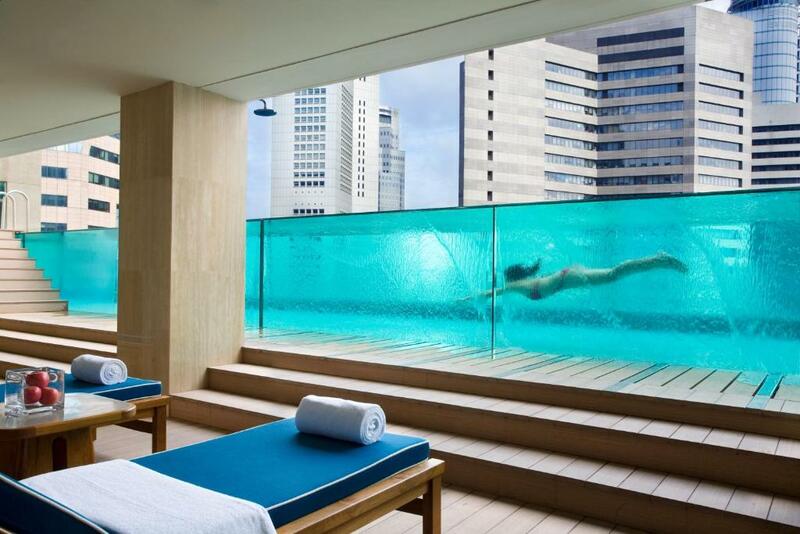 It is housed in a restored heritage building and offers an infinity pool. Spacious guestrooms feature lavish decorations with modern furnishings and free Wi-Fi. 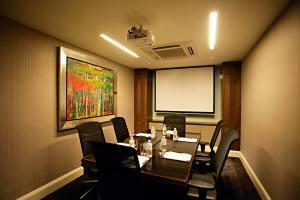 Each well-appointed room has a fully equipped kitchen and BOSE home entertainment system. 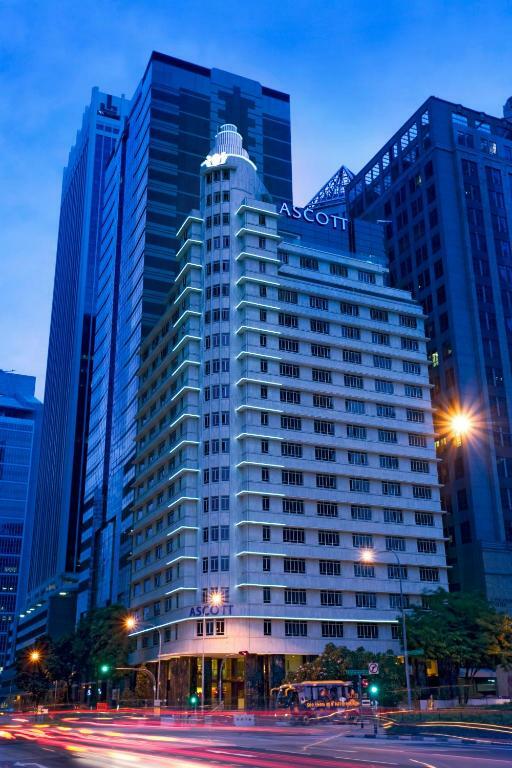 Ascott Raffles Place Singapore is a 25-minute drive from Changi International Airport. The popular Orchard Road is a short 10-minute drive from the hotel. The hotel has a free DVD library and a business center. 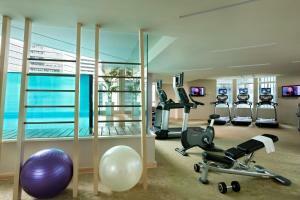 Guests can work out at the gym, or spend some quiet time at the residents’ lounge. Besides laundry and dry cleaning, the hotel offers babysitting and grocery-shopping services. 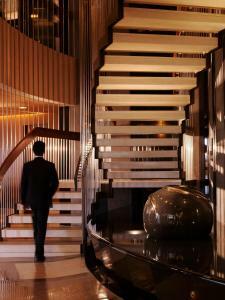 뀐 Located in the real heart of Singapore, this property has an excellent location score of 9.2! 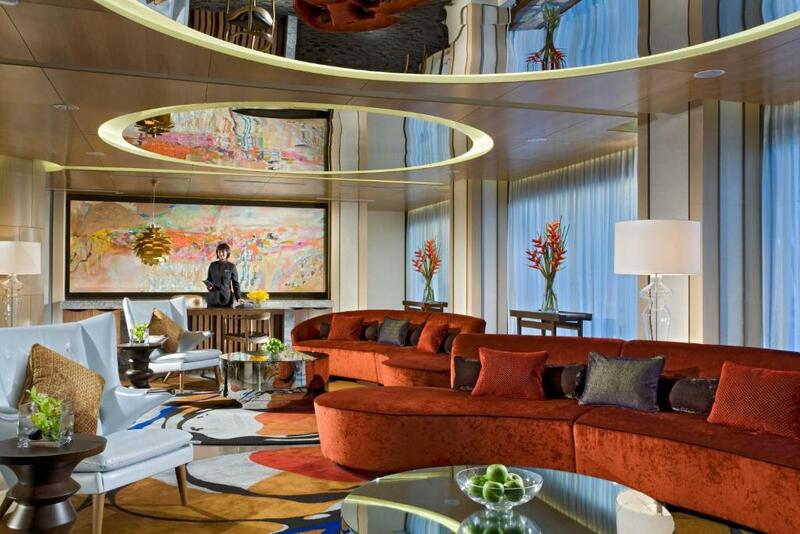 When would you like to stay at Ascott Raffles Place Singapore? A spacious suite with a fully-equipped modern kitchen, well-designed living area and a luxurious bedroom with a unique island bed and private bathroom. A spacious one-bedroom suite with a private bathroom, a living area and a kitchen. 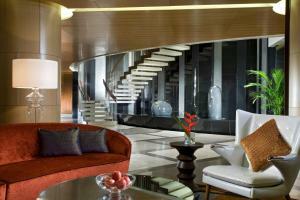 It comes with 2 flat-screen cable TVs, a BOSE home entertainment system and a refrigerator. L'OCCITANE bath amenities are provided. This suite has a satellite TV, DVD player and CD player. This suite features a DVD player, bathrobe and electric kettle. Area Info – This neighborhood is a great choice for travelers interested in city trips, cleanliness and sightseeing – Check location Excellent location – show map Guests loved walking around the neighborhood! 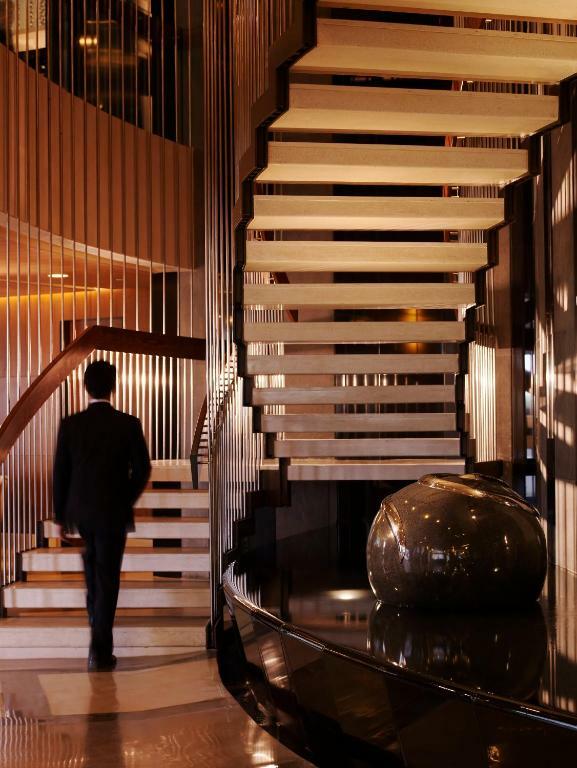 House Rules Ascott Raffles Place Singapore takes special requests – add in the next step! Ascott Raffles Place Singapore accepts these cards and reserves the right to temporarily hold an amount prior to arrival. 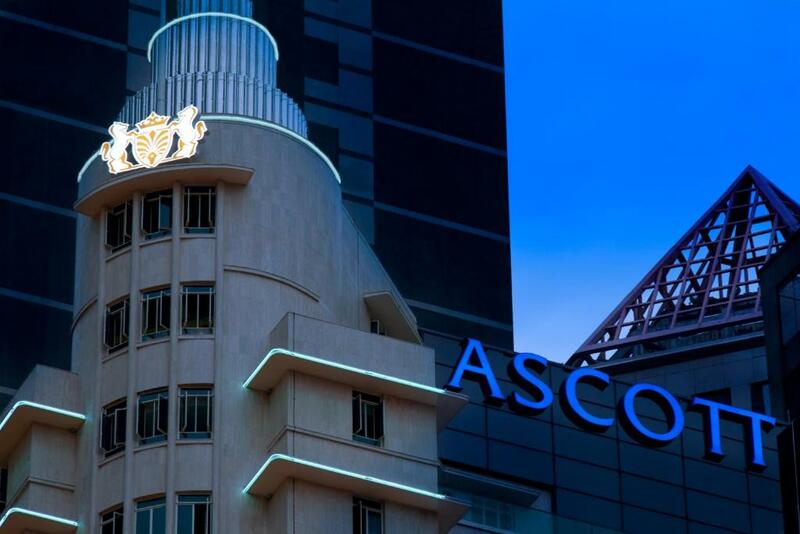 Please inform Ascott Raffles Place Singapore of your expected arrival time in advance. You can use the Special Requests box when booking, or contact the property directly using the contact details in your confirmation. The apartment was clean and spotless. It is abt 5 mins walk away from MBS. Stayed over the weekend so the office crowd were minimal. You can easily get yummy satay in less than 5 mins walk to laupasat. Sink spoilt when my kids bathing in first day , maintenance staff come immediate to fix problem . We booked a one bedroom suite and staff, Ms Nicole was kind to upgrade us to a bigger one bedroom suite. The service provided was impeccable. Receptionists and stuffs were so nice. Room was so clean everyday. Not as clean as we would like in keeping with the suite.There was a large live cockroach in the suite. The building, lobby and hallway at the room levels are very old and didnt meet my expactations. Very little natural light where we were. Luck of the draw I suppose - we were on floor 11 and very close to neighbouring building towering about us. Didn't matter greatly since we were out and about save for sleeping. Good really spacious room, convenient for metro, restaurants etc. Staff very friendly and helpful - from porters to reception. They found us bargain rate taxi to the airport too. Room layout Pool, gym and lounge room Location, location, location.